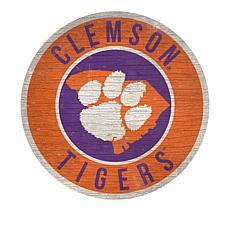 Impressive records in baseball and golf have helped the Clemson Tigers amass a faithful legion of fans. 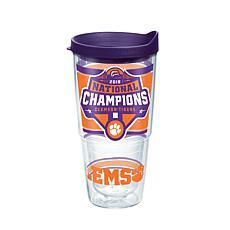 If you love the teams from Clemson University, you'll love the Clemson gear from HSN. 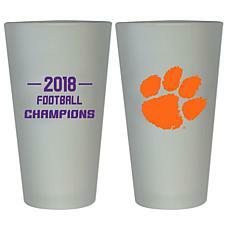 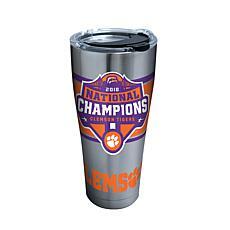 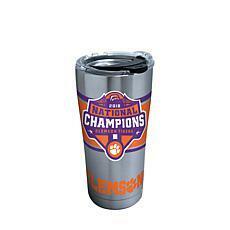 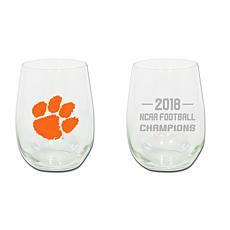 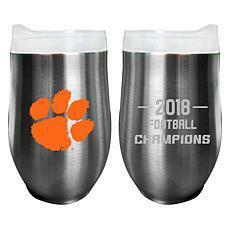 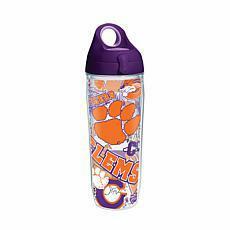 HSN proudly stocks a wide variety of Clemson merchandise including home decor, pet accessories, drinkware, car products and more. 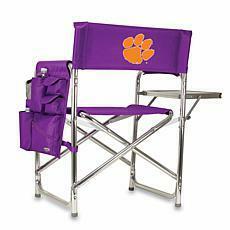 The diverse collection of purple and orange products makes HSN the ultimate online Clemson Tigers shop. 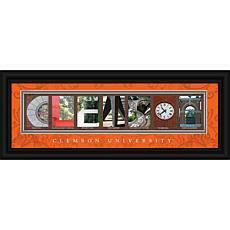 Clemson photo frames, waste paper baskets, and wall clocks can make any home a Tigers supporter's paradise. 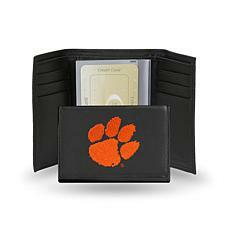 With a Clemson Tigers wallet and water bottle, you can take your passion for the team with you wherever you go. 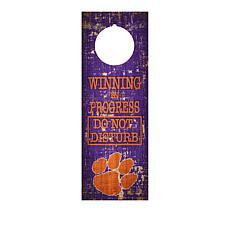 A Clemson Tigers hitch cover and license plate frame makes sure other motorists won't mistake you for a fan of rival teams! 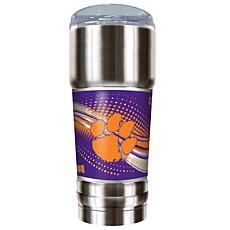 All of these products are decorated with Clemson Tigers lettering or the sporting organization's distinctive tiger paw print logo. 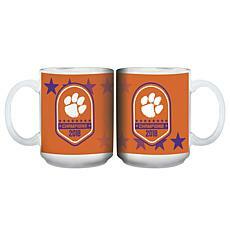 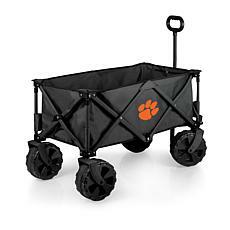 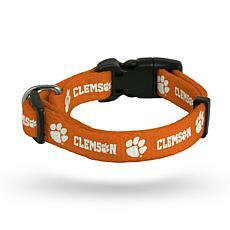 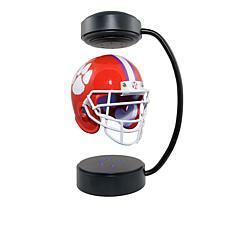 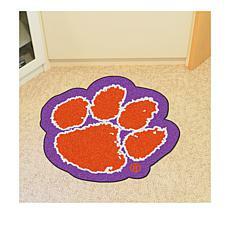 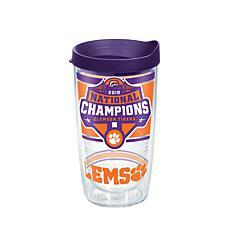 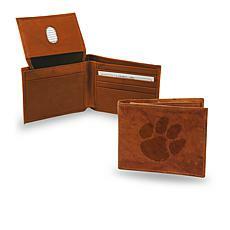 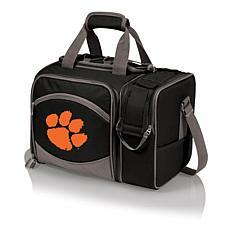 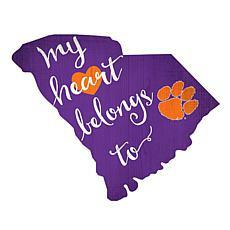 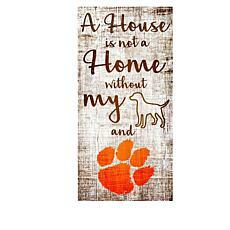 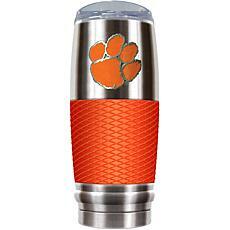 Shop for yourself, a Clemson Tigers fan you know, or even your pet at HSN.com's Clemson University store. 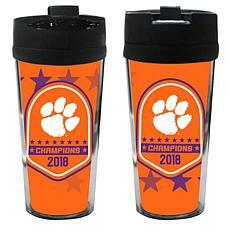 FlexPay, HSN's flexible payment option, is available on most Clemson Tigers supporters' gear to make shopping for your must-have sporting merchandise even easier.